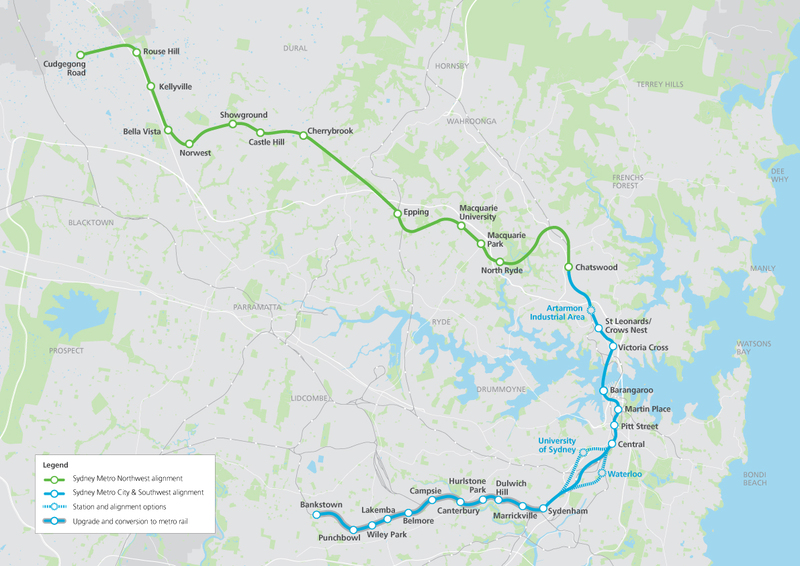 The State Government has announced the extension of the new Sydney Metro service from Chatswood to Bankstown. There will be a new station at Crows Nest plus stations at North Sydney, Barrangaroo and Martin Place. Travel tomes between the city and Chatswood are expected to improve by 10 minutes. The planned station at Artarmon has not been dropped. Also, they have still to decide on a station at Sydney University or Waterloo. The biggest benefit of the extension of the Metro beyond Chatswood to the city is the relief this should bring to overcrowding on the Chatswood stations when the Metro commences. There have been complaints that with the electronic voting system used at Council it is difficult for the public to clearly see which Councilors have voted either for or against a motion. Before electronic voting, Councilors raised their hands either for or against. It was very easy to ascertain which way a Councilor had voted. Another problem is that the Minutes of Council meetings are often taking weeks to be placed on the Council website. The Minutes contain a record of voting. The by-election forced by the resignation of Joe Hockey will be held on Saturday 5th December 2015. 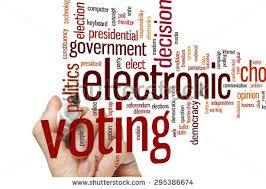 See Details of candidates & where to vote. The Cultural & Civic Committee Council meeting scheduled for Monday night has been cancelled. The next meeting will be the 15 February. The last meeting was the 19th October. That’s 3 months ‘between drinks’. Whatever, the Federation of Willoughby Progress Associations will monitor the situation to ensure that under the ‘new regime’ there is no erosion of the opportunity for community input. The church on the corner of the Pacific Highway and Mowbray Road West is up for sale with the site around it slated for typical Lane Cove high-rise development. 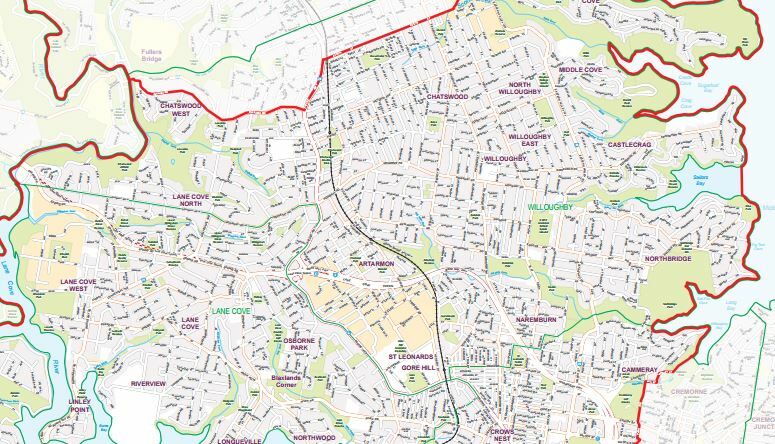 The site is within the current Lane Cove Council area. The church and graveyard are State Heritage Listed items. Whilst it is possible to demolish a Heritage listed item it would be most unusual, given the good condition (we think) of the building. Of similar concern is the outcome for the cemetery on the site. This corner was developed early in Willoughby’s history (when the current Lane Cove Council area was within the Willoughby Council area – known then as the River Ward of Willoughby). The cemetery contains the headstones of many Willoughby/Lane Cove pioneers. We are not familiar with the Lane Cove Planning Legislation. In Willoughby, listed Heritage sites are granted unfettered FSR (development potential) as long as any proposed development respectively addresses the heritage item. Wonder if Lane Cove Council is still in existence when the development proposal is lodged? 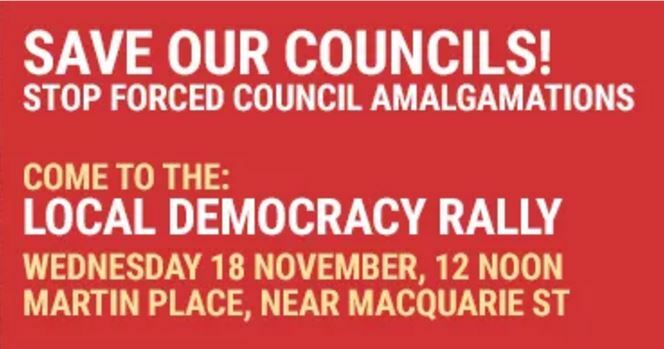 After protesting for a number of years that Willoughby Council opposed amalgamations, this week the same Council voted to voluntarily merge with North Sydney Council !!! This move came after renewed pressure from the State Government. Some Willoughby Councilors opposed to amalgamation argued that based on the results of community consultation, residents are not in favour of amalgamation. The same statistics were used by others to prove that residents favoured some form of amalgamation. Council voted unanimously in favour of the motion to voluntarily merge with North Sydney Council. Clrs Coppock and Saville were on leave. Clr Stevens was absent, having left the meeting early.Clr. Wendy Norton removed herself from the Chamber before the vote was taken and returned after the vote. Clr. Saville has subsequently indicated that she would support voluntary amalgamation. Clrs. Poccock and Stevens were asked if they support the motion. No responses has been received. A recent letter sent to Councils by the Premier and the Minister of Local Government appears to contain veiled threats that Councillors who do not support voluntary amalgamations may suffer the consequences. Councillors who vote in favour of amalgamation have been promised that they will remain in office until their term expires in September 2016. Subsequently it has been determined that all Councilors on a Council who voted to voluntarily amalgamate will retain their seats. An illogicality about the decision by Willoughby Council to amalgamate with North Sydney is that the State Government has mandated that voluntary amalgamations must address its ‘scale & capability’ metrics. To meet these metrics, Willoughby Council would need to merge with Mosman, North Sydney, Lane Cove, Hunter’s Hill and part of Ryde Council. So Willoughby Council’s decision is a real ‘paper tiger’. An opportunity was lost by Willoughby Council to broker an arrangement whereby the neighbouring Councils could work together to achieve the State Government’s objectives without the need to amalgamate (such a model has been offered to rural, regional and remote Councils).. The Premier has previously promised that Councils will be advised of their fate before the end of the year.